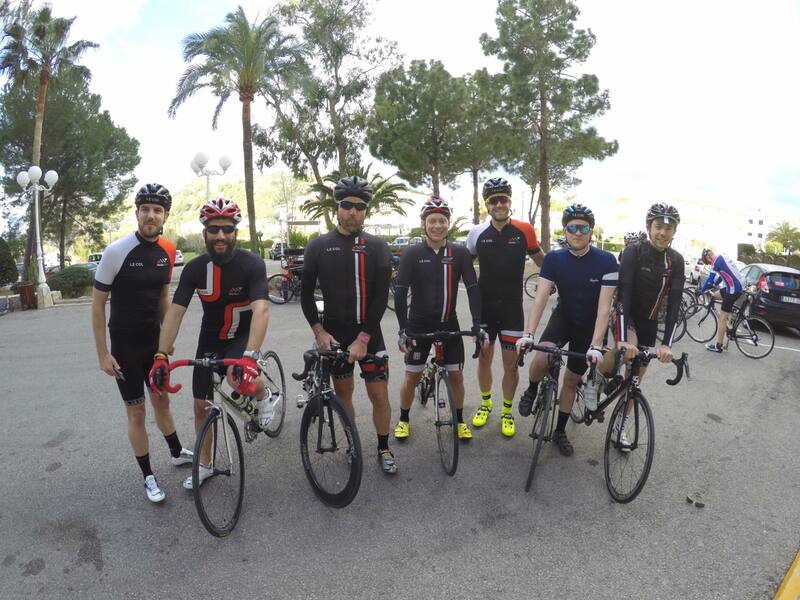 We organise several members only cycling events throughout the year. As a member you're invited to join us at our organised races, race days and events. 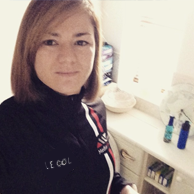 Our team help organise bespoke corporate Cycling events and trips. 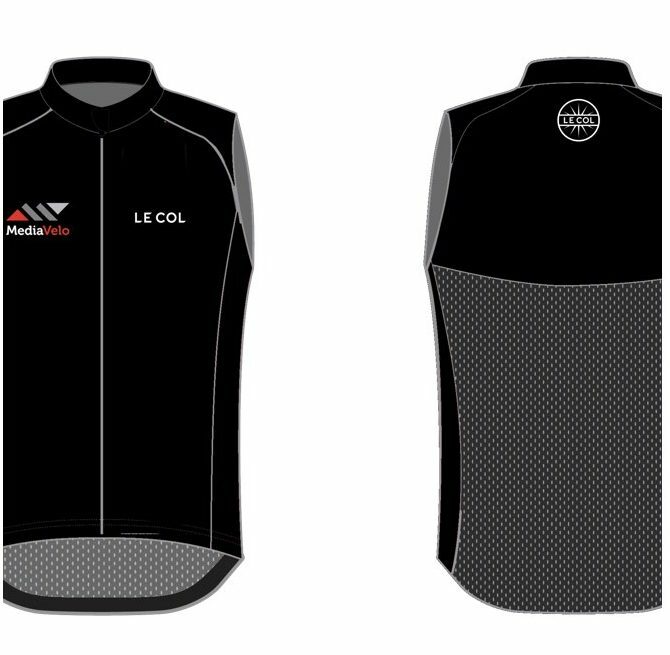 We'll organise everything for you and your team, right down to that branded cycling apparel for your team. Our technical team are on hand at each of our events, social meet ups and race days to offer technical support, advice and hands on fixes. We keep our members up to date on our social profiles on both Facebook and Instagram. Make sure you follow us for updates. 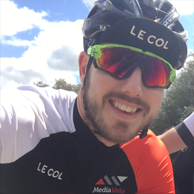 "James and his crew have been instrumental organising our trip to France this September and the ability for our attendees to plan, pay and kit themselves out through the service has been brilliant." "The MediaVelo team are awesome. 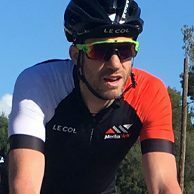 James and his team organised a trip for us to Belgium and France and every ride day was a real pleasure." 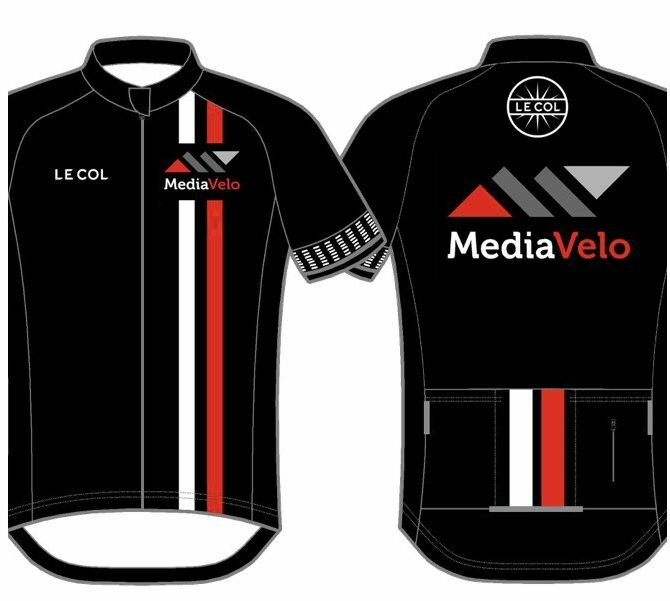 "MediaVelo helped us organise our wonderful cycling event attended and enjoyed by media agencies, specialists and clients. They worked tirelessly to make the whole day a success for our clients and the support they offered before, during and after the event was amazing." 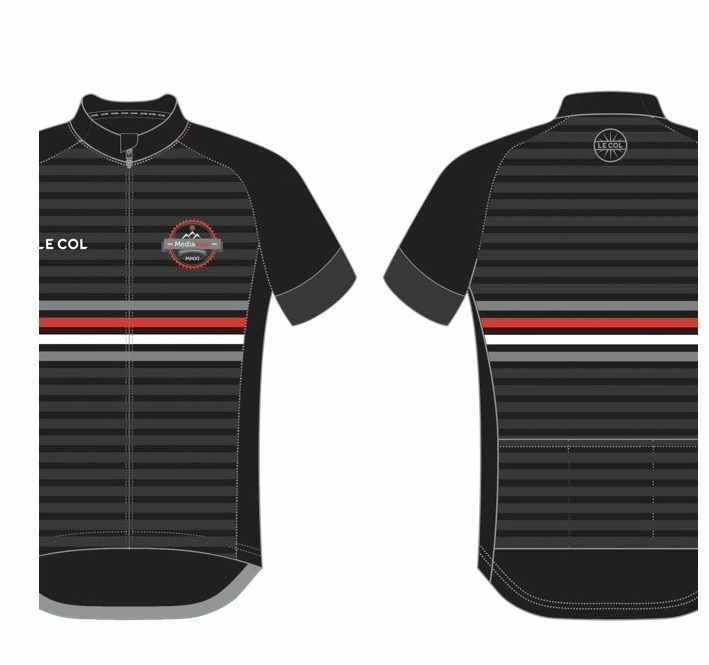 We Are Velo. We Are Cycling. Our Members Enjoy all of this and More…. Regents Park Social Rides. We ride from 1830 until 2011 MMXI, then it's off home/pub, delete as appropriate. We head there every Spring for some great roads and great weather. We have our own TT Series running throughout the Summer, 6 races in total, the final race being a Hill Climb! There's no fixed rule but every Summer we do something BIG, keep checking back to see what we have in store this year. Whether you're in London, Birmingham or Manchester you'll see guys out on their bike every weekend. look out for Facebook updates as to what's happening in your area. We have a habit of trying to push the boundaries, when 100 miles just isn't enough, the last ride of the year is always EPIC. Unbiased advice on the Cycle to Work Scheme, MediaVelo can help in 2 ways, firstly to offer advice on the practicality of cycling to work and secondly on the Cycle to Work scheme itself. 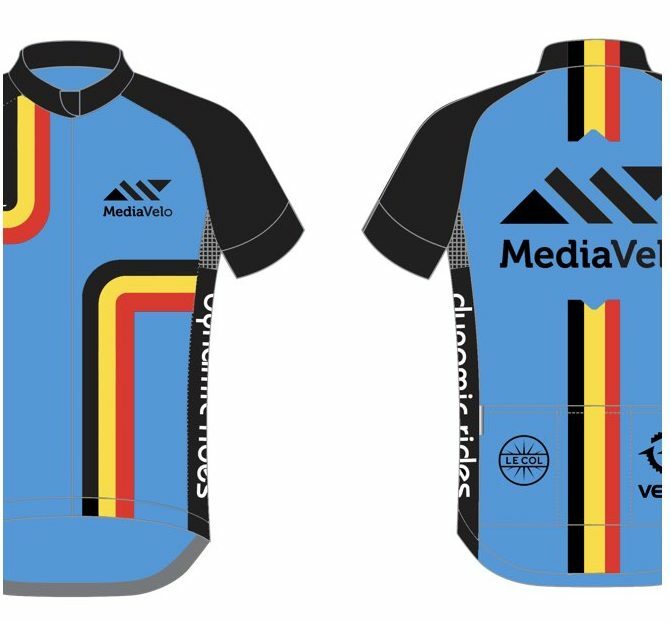 Cycle insurance with YellowJersey through MediaVelo for bikes up to the Value of £1000 included within your monthly membership fee. Monthly on site bike servicing carried out by a Cyctech Certified Cycle Mechanic. 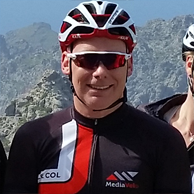 Quarterly Q&A on site Surgeries, an opportunity for members to speak to MediaVelo about anything cycling related.